Acrylic on Gessobord - 24" x 18"
In I Travel by Night, master of horror Robert McCammon introduced the tortured and instantly unforgettable vampire adventurer Trevor Lawson—All Matters Handled—as he searched for his maker, LaRouge, in hope of becoming human once more. It wove a tale about the terrors of the Dark Society, featuring the gothic sensibilities of old New Orleans, and the unforgiving violence of the untamed frontier of 1886. 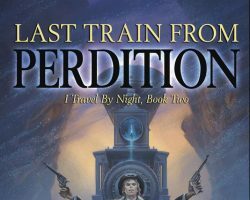 Now McCammon returns to Lawson's gripping journey and sends him West, in the chilling sequel novella Last Train from Perdition. Ever on the hunt for LaRouge, Lawson still travels by night, but no longer alone. Crack-shot, whip-smart Ann has become his companion, on her own search for her vampire-taken father and sister. Lawson has been summoned from New Orleans and the Hotel Sanctuaire to Omaha by a wealthy man who needs his son retrieved from a band of outlaws. Lawson and Ann agree to take the case and travel to the town of Perdition where they find their prey—but things get complicated fast when a saloon shootout leaves an innocent girl badly injured. 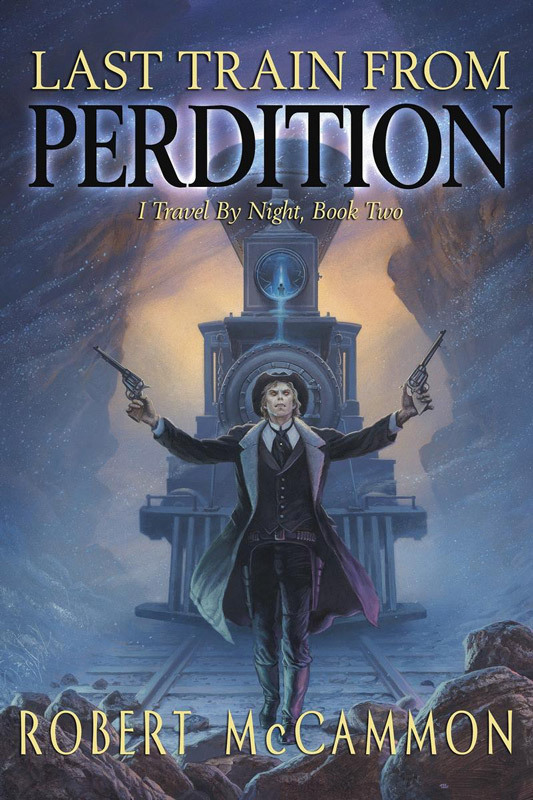 On a night train from Perdition to Helena to find medical help, it soon becomes clear that Lawson and Ann's enemies may also be looking to prey upon them. 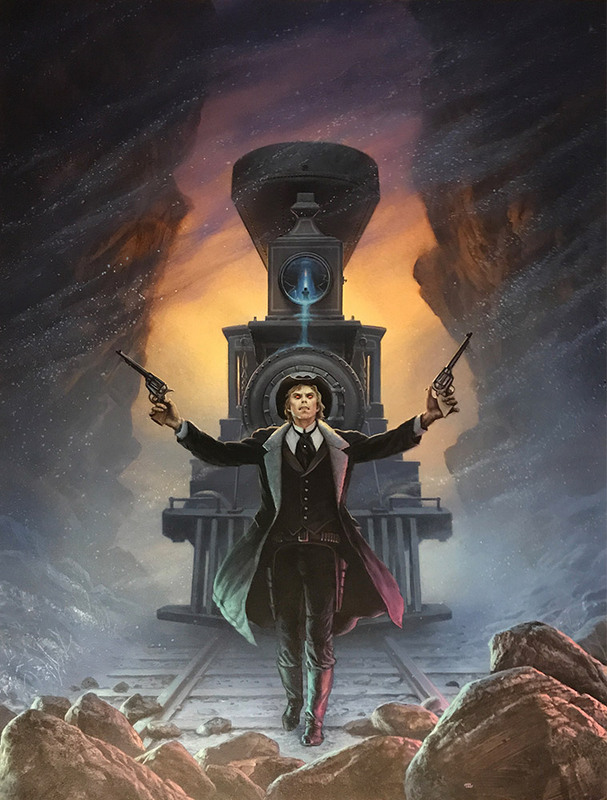 As they struggle against those forces of darkness with a trainload of their most unlikely allies yet, Lawson also wages battle with the darkness LaRouge left within him. This latest installment in Trevor Lawson's battle for redemption finds bestselling McCammon at his thrilling best.